Fitbit’s latest fitness tracker is something that you are not going to see in the market directly and you cannot purchase it off the shelf or online. The new Fitbit Inspire is going to be available only if you are working in a company, or if you have health insurance, and you seek a band through either the employer or from the insurance company. This is a business-to-business wearable and only if your employer or insurance company is signed up with Fitbit, then you can get one. “These special release trackers are available exclusively through Fitbit corporate, wellness, health plan, and health systems partners and customers of their organizations, participants, and members,” Fitbit says on the site. The price isn’t listed, as it varies by employer or provider, but Fitbit said it’s the company’s cheapest device yet. 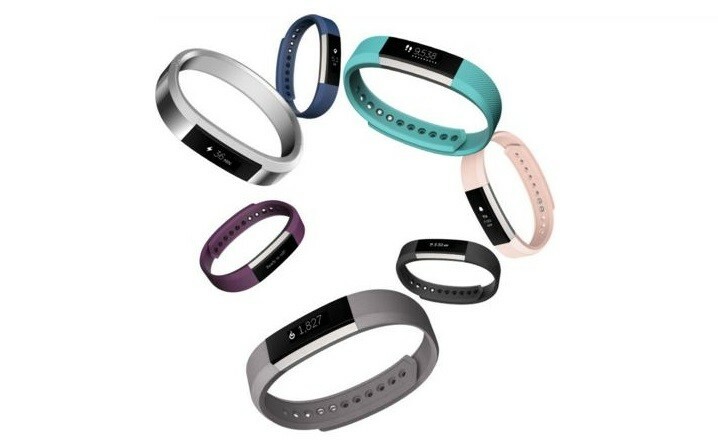 The Fitbit Inspire is available as a wristband with the clip, and it offers the basic features including activity and sleep tracking, and also is a connected band to get information from the phone for the notifications. 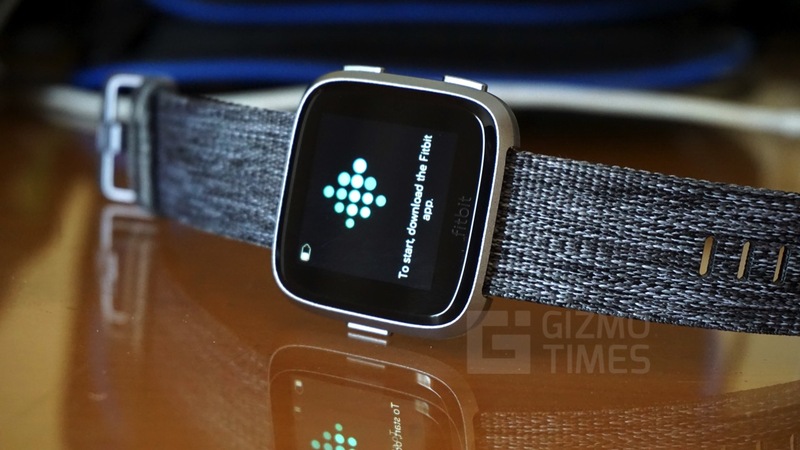 There’s also a variant of the band that will have heart rate tracking, connected GPS and better sleep tracking. 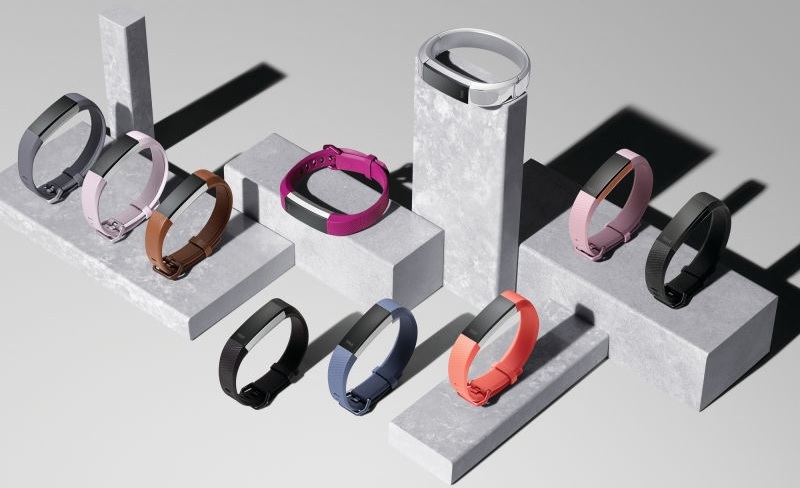 Interestingly, Fitbit says that eligible customers won’t need to pay directly as the plan that the company has will be bearing the cost and this being the most affordable band from the company, it shouldn’t be hard to get hold of one if you are eligible. There’s a touchscreen on the Inspire, and it is water-resistant up to 50 meters, and the band is said to be offering a 5-day battery life. 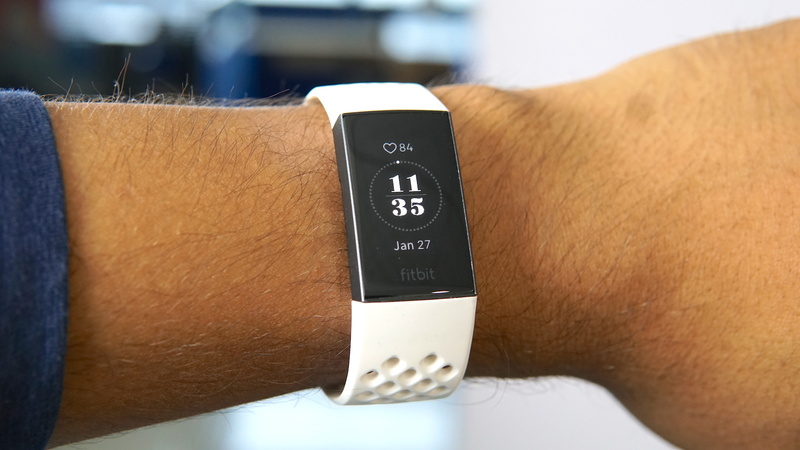 The other variant is the Fitbit Inspire HR that has the 24×7 heart rate tracking, sleep stage tracking, 15+ goal-based exercise modes, and when connected to the phone, it would use its GPS to track the real-time pace and distance.